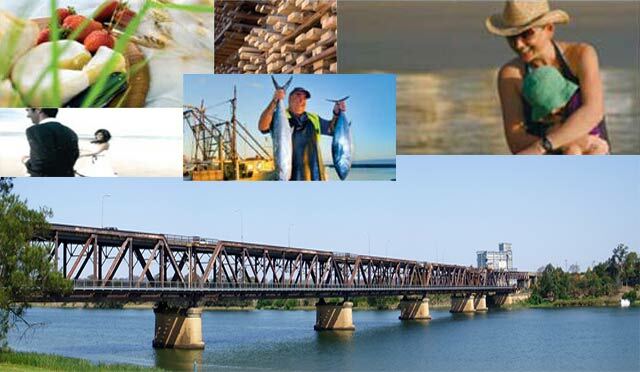 The Clarence Valley is a place of outstanding natural beauty and diversity, from lush rainforests to unspoilt beaches and fertile river plains. 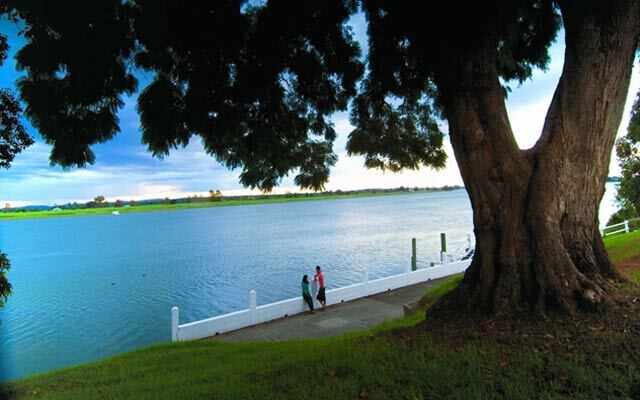 The Clarence River, more than 380kms in length is the Valley's living link connecting the rural localities and rugged mountain ranges in the west to the City of Grafton, onward to the hinterland villages, historic river towns of Ulmarra and Maclean. 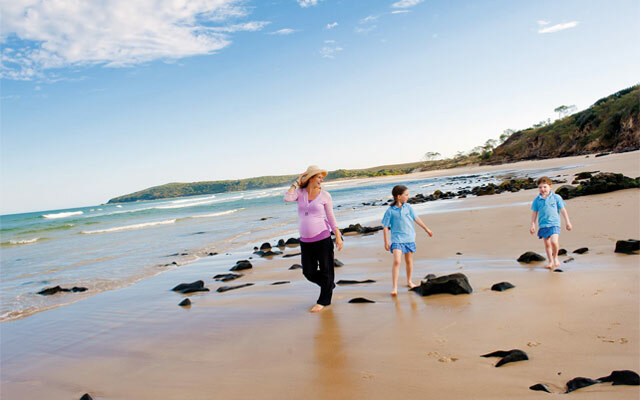 Just 3 hours down the road from Brisbane, with a population of 52,000 residents (and growing fast), perfect climate, and a bounty of rural, hinterland, coastal and city lifestyle and business options on offer the Clarence is fast becoming the relocation destination of choice. 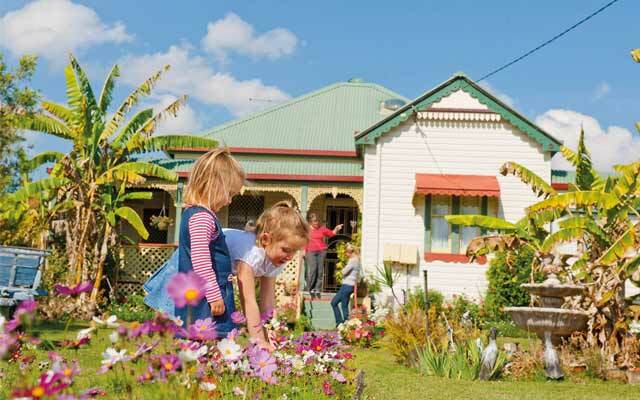 It really doesn't matter whether you're a surfer or a bushwalker; a gourmet or a gardener; whether you're into action and adventure or something a little more serene - the Clarence Valley has it all. Whether you choose country or coast, tranquil village or vibrant urban centre you're never far from essential services, infrastructure or community support. 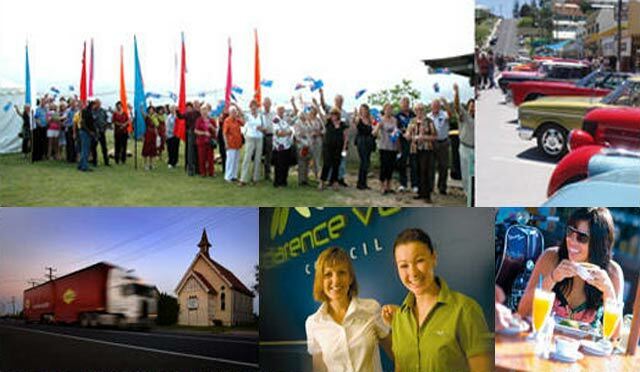 Welcome to Clarence Valley Council's TendersLive service. TendersLive provides details of tenders, quotations and expressions of interest currently advertised by Council. Download a copy of Council's Statement of Business Ethics which applies to all Tenderers, Contractors, Consultants and Suppliers, as well as the Councillors and Council staff. 2.An electronic confirmation will be issued with your username and password. 3.Follow the link on your password confirmation. 4.Login to access the tender information.